When you have a transferrable job, it is very common to shift to new places. Accordingly, your household items also need to be moved. But there is a chance of damage to them. So, contact Reliable Packers & Movers for the best delivery of your items. We provide hassle-free service of transporting goods at your new home. 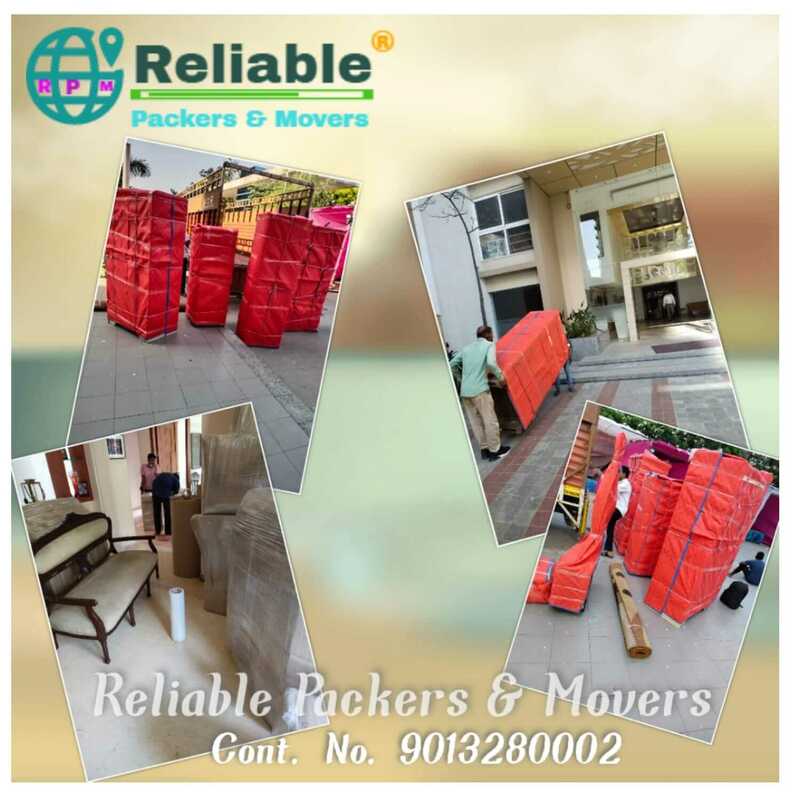 We top the list of packers and movers rewari . The packaging of materials – We use modern tools and quality packing materials to avoid causing any damage. Transportation – We have our vehicular arrangements. Additionally, our experts always keep an eye on the goods until they reach safely. Storage – Storing of your goods is safe with us. Our services ensure that your things do not get lost. Unpacking – We will unpack the goods for you. Now you can place them at the right corners. Labor – We recruit skilled labor persons for doing the job with accuracy. Our group of executives is always available for you. So whenever you are moving to a new place, call packers and movers rewari for your service. We have an extensive network all over the country. Hence, shifting to a new place is never a problem when we are with you. So, visit our website today to know more about us in detail.